← Fly To Jerusalem With Woli Agba, Tope Alabi, Big B, Bola Are & Others! 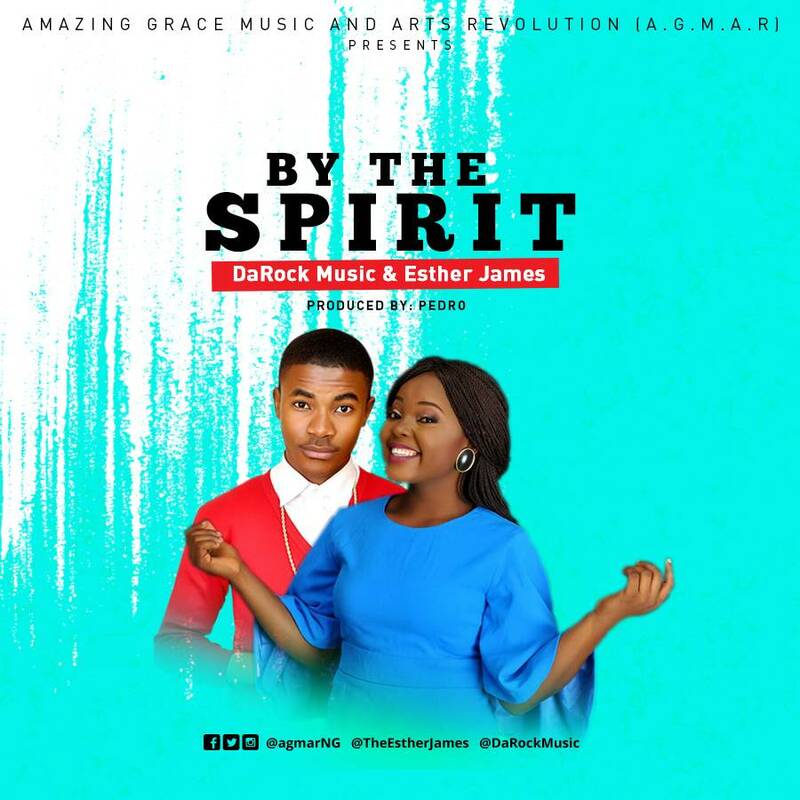 From the stables of A.G.M.A.R (Amazing Grace Music and Arts Revolution) comes a fresh new single “By the Spirit” from their household artiste DaRock Music and Esther James. As you listen to this song over and over again, faith will rise within you to succeed where others fail. Get ready to win more and record notable feats all through the year! I can do all things through Christ who is in me. I am more than conqueror cos the greater one lives in me. Everything I lay my hands on surely must be blessed. I bring forth fruits in due season cos I am a fruitful vine. It is by the Spirit of God. But God can still make something out of your life!